Aikido is a powerful and comprehensive system of training which helps in creating positive effect on the individual’s mind and improves mental and physical conditioning. The trainings and techniques are entirely based on traditional Japanese Martial Arts. It was founded by Morihei Ueshiba who was determined and committed in promoting martial arts, and eventually created his own art by the name of Aikido. Today, Aikido is considered as the most practiced budo across the globe. It was established in 1995 in Dubai. Aikido Club in Dubai offers a conducive and learning environment to the individuals which ultimately help in enhancing their confidence and gain a better sense of judgment in everyday life. This article will provide you fruitful information regarding Aikido Club in Dubai. 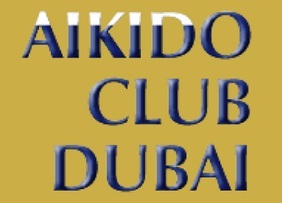 Aikido Club Dubai remains open for Saturday, Monday and Wednesday, and its operational hours are between 7pm to 9pm. Aikido Club does not have any metro station; so, it is better to flag down a cab or go by bus in order to reach there.